During my short break of summer, I had a list of things I wanted to do and as I went along, I picked up more things too! While I had certainly wanted to finish the fourth season of Arrow and get back on to watching the Flash, I had done neither and instead, binged Hannibal, an American thriller and horror television series. 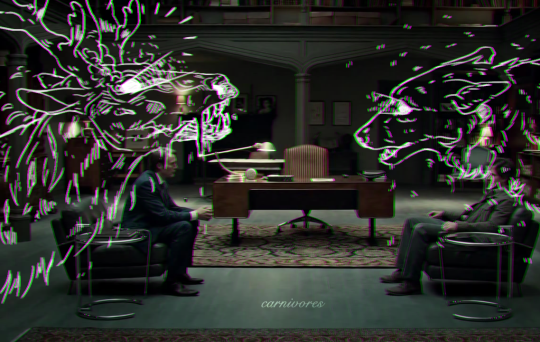 Hannibal is a television series that comes under the category of crime, horror, thriller and psychology. You’ve got your crew of main characters- Will Graham, a special investigator who helps the FBI catch criminals by reconstructing their thinking from the crime scene, Jack Crawford, the head of the investigating division of the FBI, Dr Alana Bloom, the psychiatrist who gives the candidate for Will Graham’s therapist, and Dr Hannibal Lector, the brilliant surgeon turned psychiatrist who meticulously plans out each and every thing he does. This show is a lot of fun to watch for a variety of reasons. First off, the aesthetics. Hannibal occurs over a variety of settings, and while it usually ends up being winter, it’s still beautiful to watch the characters tromp through the snow or through the woods. There’s just so much detail in everything, it’s amazing. Hannibal’s house is gorgeous- look at that library at the top!! It’s like a tree house except with books! A book house!! Then there are all the cooking scenes. 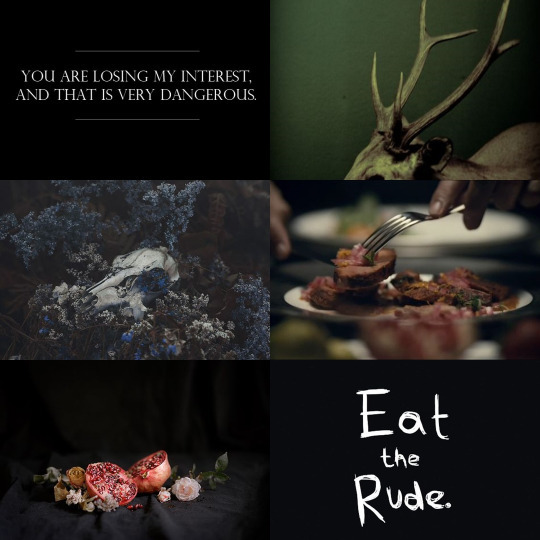 Hannibal is a gourmet chef who uses- you guessed it- human meat in his dishes, whether it’s lungs or hearts or limbs or livers. It’s revolting and fascinating all at the same time, the way something so gruesome is cooked and then presented beautifully. Hannibal certainly puts on quite a show. And one of the best things about it is that we, the audience, get to see everything. We’re not put in a blind spot like the other characters. We get to see each and every thing Hannibal wants us to see, which seems like a lot until we find out all the other things Hannibal has done. Then there are the actual crimes themselves. Only the first season is involved with catching criminals. Quite a few are very disturbing and several made me wonder how someone could get away with it for so long, considering most of the serial killers depicted seemed to have an artistic agenda of some sort. (The human totem was the weirdest- how did that guy even manage something like that on a beach??) What I liked about the crime series was how they kept repeating in the later episodes- they weren’t just little background stories or fillers- they were steps leading towards the finale. Of course, there’s a lot of violence and blood and gore involved. Comedy level is in the negatives. Everything is dark and gritty and the only person who seems to be enjoying themselves is Hannibal Lector, who is busy winding everyone up like they are spinning tops and watches them hit each other in and out of the ring. 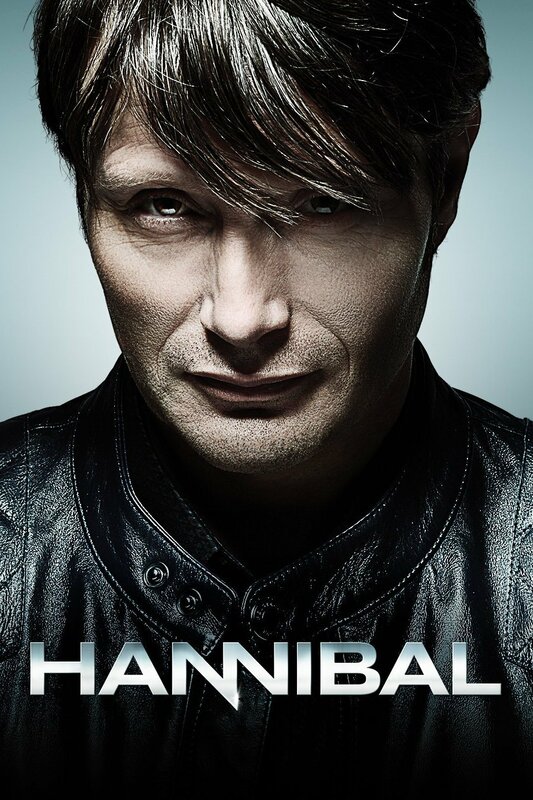 The second season involved Will Graham trying to get everyone to realize what Hannibal actually is by fighting back. Again, Hannibal side steps through everything, while pushing Will around back and forth- not far enough to lose him again and close enough to let him know he is a friend. Their relationship is one of the most twisted things I’ve come across. Hannibal is determined to have Will embrace the killer instincts he has in him while Will wants to somehow cut himself free but only ends up tangling even more- in the process, revealing the side of himself he doesn’t want to let out. The second half of the second season involves Will and Hannibal teaming up together, covering each other’s backs and appearing seemingly invincible- until we find out Will is still bent on revenge despite all the blood he’s gotten on his own hands. The third season was a little meh. 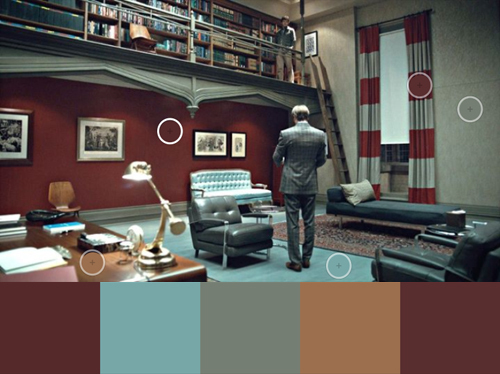 The first part takes place in Europe and again, there’s a lot of art and architecture we get to see- all things Hannibal takes great interest in. The scenes are beautiful but slow paced- nothing as exciting as the first two seasons as Hannibal becomes a curator of sorts and gives lectures on Dante. It gets better after two or three episodes when we find out about the net being used to catch Hannibal and how Hannibal evades it yet again, only to finally turn himself in. 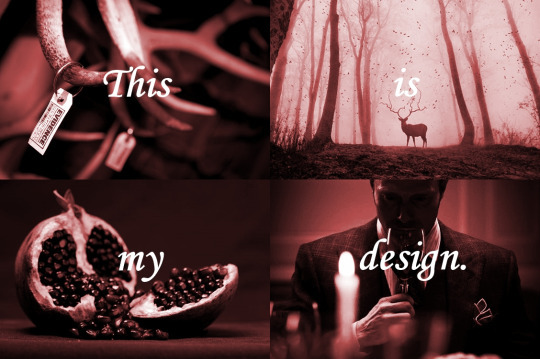 The second part was all about the Great Red Dragon- another serial killer who pulls Will Graham out of his normal life (which he picks up after Hannibal is finally arrested) and back into crime solving. Once again, Hannibal is enlisted to help capture the Red Dragon and once again, Hannibal winds everyone up by conversing secretly with the Red Dragon and helping him out. The ending of the whole thing was a real cliffhanger (get it? CLIFF hanger?) and there were a lot of things left undone here and there, which made it seem like there would be a fourth season, which I’m hoping would be true. Then again, with so many things left open like that, there’s a lot of potential handed over for people to write fan fictions about (pity how I’ve lost faith in fan fiction though. I cannot be bothered to sift through all the poorly written things to find something worthwhile). Overall, I suggest you to put Hannibal on your list! It’s a great show, lots of fun to watch, several scenes where even I minimized the window because it was just too gruesome (I couldn’t watch Frederick Chilton getting dealt with two psychopaths on separate occasions, or watch Mason Verger die or watch chase scenes- I hate chase scenes). There are also some explicit scenes and some disturbing scenes that don’t involve direct violence (I was horrified at the surrogate mother part in the third season). Have you seen Hannibal? Do you think you’d like to? Have a nice day!